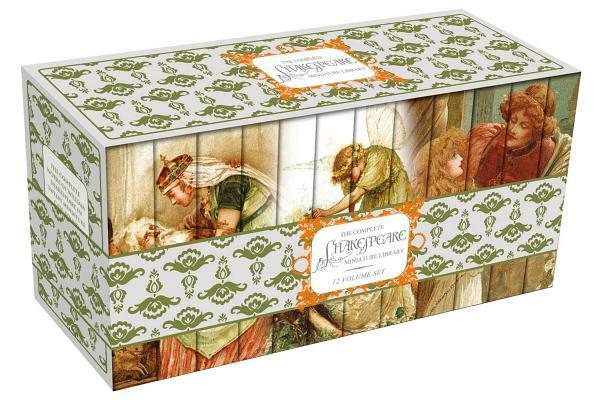 This twelve-volume boxed set contains the complete works of William Shakespeare (154 sonnets, 6 poems, and 37 plays) in a miniature format that looks wonderful on your shelf. When arranged in order, the spines create a visually stunning montage of scenes from the Bard’s plays. Each volume is small enough to be taken with you when you’re on the go, but still packs all the eloquence of Shakespeare’s words.